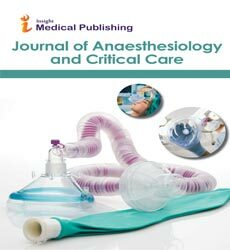 Anesthesia (meaning "no feeling") is a condition of reversible unconsciousness or analgesia develop by using medicine called anesthetics which suppresses the central nervous system to block the pain during a surgery, dentistry or other medical procedures. A patient under the effects of anesthetic drugs is referred to as being anesthetized. Anesthesia is generally categorized into General anesthesia, Regional anesthesia and Local anesthesia.